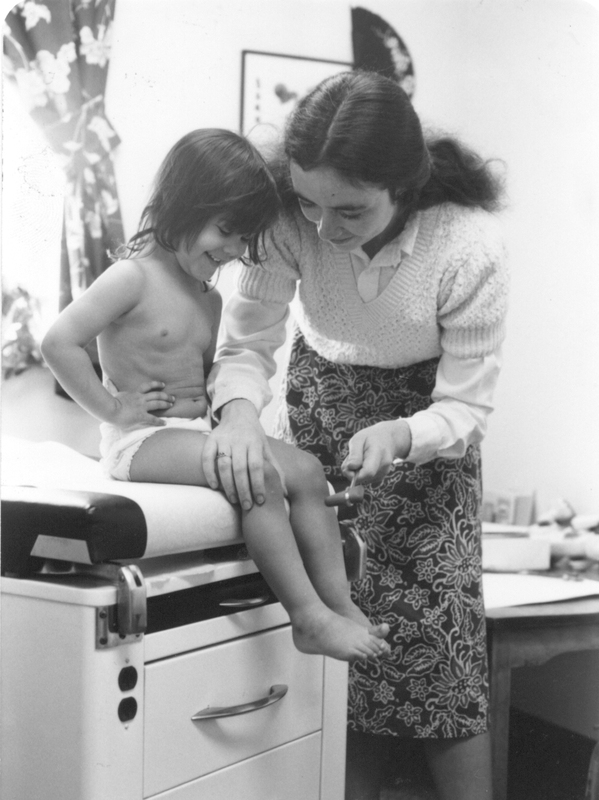 The first CHC site opened on May 1, 1972, offering free dental care in a converted 2nd-floor walk-up apartment in downtown Middletown, CT. Started by a group of community activists and Wesleyan University students to address the lack of services for people in need, the new center was dedicated to the ideal that healthcare is a human right no different than the freedoms and civil entitlements we consider the basis of our society. In addition to Masselli, dedicated community people joined the cause, such as Reba Moses. The daughter of a sharecropper, Reba brought long experience in fighting for social justice. She was joined by Gerry Weitzman, the owner of a Main Street pharmacy who was the first person in the business community to lend a hand to the fledgling non-profit organization. They each became founding board members. A core of Wesleyan students was instrumental in the health center’s early survival, including Marci Rein, Gerry Tracy, Matthias Vinikas, and John Hickenlooper. Their strength helped the health center grow from that small apartment to a historic 3-story building on Middletown’s Main Street, expanding its services to include medical and behavioral healthcare as well as dental, and then gradually expanding to meet the need in other Connecticut communities. Today, CHC operates in 16 primary care hub/cities and more than 200 service locations across the state of Connecticut, delivering care to more than 145,000 patients. Now in our fourth decade, we are still relentlessly dedicated to building a world-class primary healthcare system, caring for key populations, and focused on healthy outcomes and healthy communities. 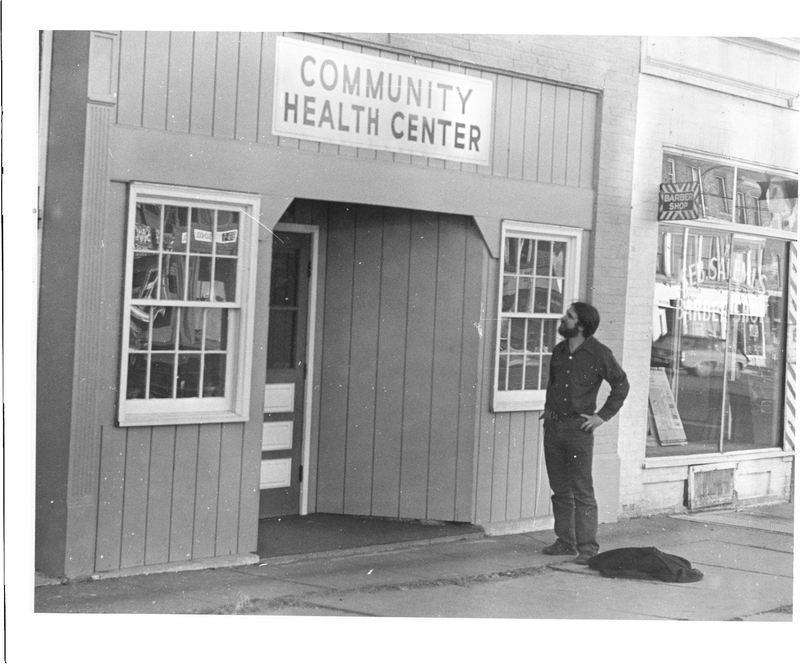 Mark Masselli in front of our first clinic building.